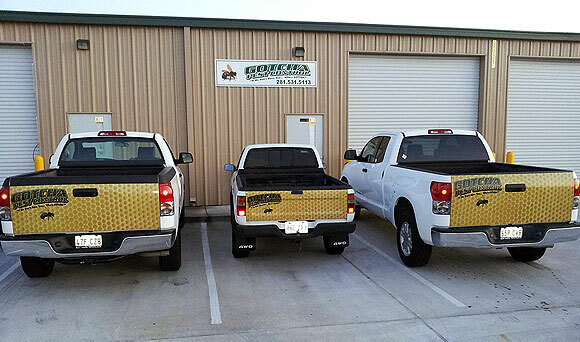 Gotcha Pest Control was established in 1996 in Houston, TX. We are a family owned & operated business. Claude Griffin, a certified applicator, is the founding owner. He has over 20 years of experience in the pest management field. Gotcha Pest Control has developed a well-known reputation for its quality pest control techniques. One of our top priorities is our commitment to make every customer satisfied. We customize a plan for your specific needs, immediate results and a long-term solution for any pest problem. Gotcha Pest Control is a full service pest management business licensed to serve your area.